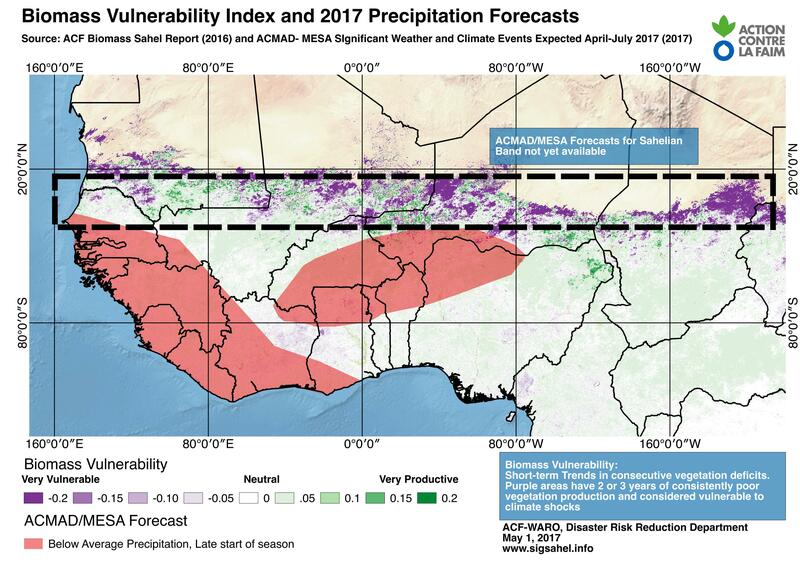 An unfavourable precipitation during the April-July period is predicted for most Burkina Faso, North-Western Nigeria, Northern Ghana and the southern region of Niger. 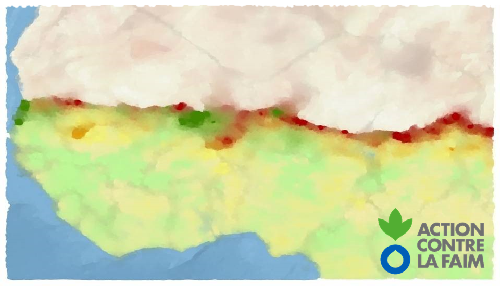 This will likely have negative impacts on agricultural production. A late start of rains for Burkina Faso could indicate a prolonged transhumance of pastoral herds. Pastoral impacts could include: less availability of agricultural residue and pasture for 2018 dry season, prolonged transhumance.